Ticket Includes 60-Minute Early Entry, 10 Cheesesteak/Food Samples, 4 Drink Vouchers (Beer, Wine, Soda or Water), Complimentary French Fries, Private Indoor VIP Area with close access to restrooms, private entertainment, VIP Bar, and more! 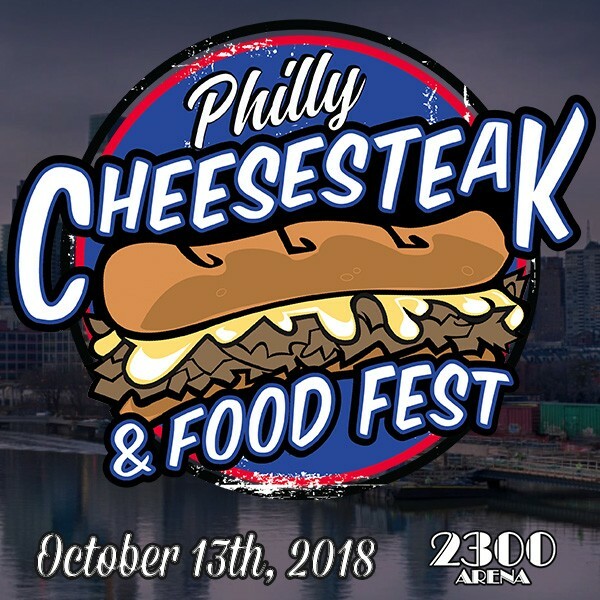 Philadelphia’s largest food & entertainment festival returns, this year with a new venue, to the 2300 Arena in South Philadelphia on Saturday, October 13th! Enjoy a family friendly day at the arena filled with Philly's most iconic foods featuring 25+ restaurants & vendors, live entertainment, Astrafoods cheesesteak eating competition, carnival attractions & games, craft beer garden, local vendors & much more! - Private Indoor VIP Area - Includes close access to restrooms, VIP Entertainment, Private VIP Bar & More! - Come hungry as there will be over 25 of the area's best cheesesteak restaurants and food purveyors dishing out a variety of samples of cheesesteaks, roast pork sandwiches, hoagies, water ice, soft pretzels, and more! - Have a restaurant, food truck or vendor inquiry? Drop us a line at INFO@CheesesteakFest.com, call (888) 827-8340 or visit us at www.CheesesteakFest.com. - Bring your dancing shoes and expect to hear the sounds of traditional rock, acoustic acts, Philly's best DJ's, Mechanical Bull, tailgating games & more! *All tickets purchased for The Philly Cheesesteak & Food Fest by phone or online are final. We Do Not issue refunds & this is a rain or shine indoor/outdoor event. 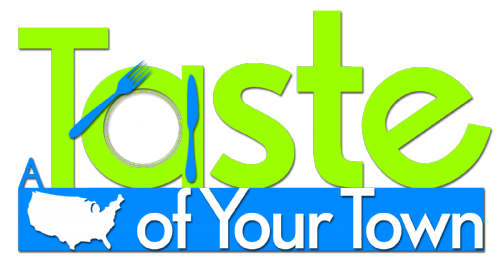 View More Events Organized by A Taste of Your Town. A Taste of Your Town! This event is organized by A Taste of Your Town.